The market value of the parent company behind British Gas has plummeted to lows not seen since the spring of 2003 as Government threatens to “eradicate” ?1.4bn from the retail energy market. 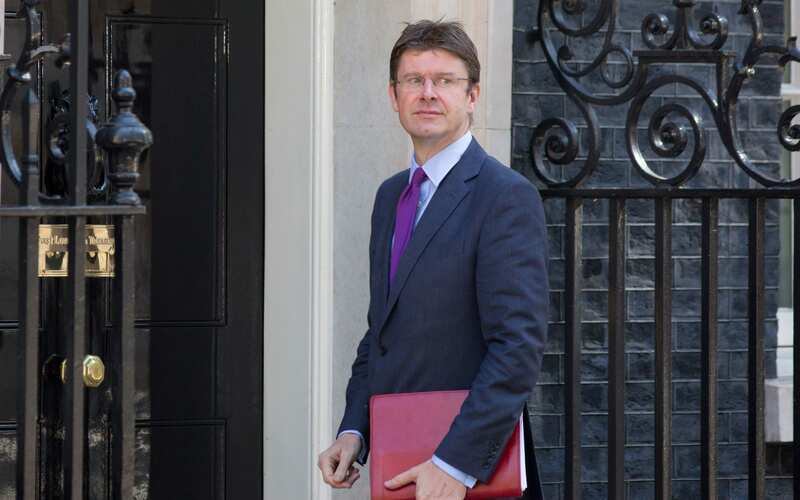 Greg Clark, the energy minister, tightened the screws on the looming energy price cap by telling a cross-party group of MPs that he expects the ?1.4bn of alleged “overcharging” to be eradicated once the cap is in place. But he could not guarantee that the cap will take effect in time for next winter. The owner of British Gas, Centrica, has steadily lost market value amid the ongoing political furore over bills which first erupted in 2013, and could face another eighteen months of uncertainty while ministers work to legislate a cap on bills. The group’s shares slipped deeper into 14 year lows of under 166p a share following Wednesday’s parliamentary meeting. Ministers are intent on capping standard variable tariffs for household energy amid concerns that low consumer engagement in the market means that most customers are paying more than they should to support cheap tariffs taken up by savvier peers. Mr Clark denied that the price cap would be set at a level which would stifle profitability or consumer switching. He argued that the price cap for consumers on pre-payment meters, in place since April, has still allowed competitive pricing with some tariffs as much as ?70 a year cheaper than others. A spokesman for the Department of Business Energy and Industrial Strategy was unable to explain why the minister considers price differences to be a sign of healthy competition in the pre-pay market, and a trend to be eradicated in the standard tariff market. The apparent contradiction is likely to raise hackles within the industry which has consistently denied that it is overcharging customers by ?1.4bn. The estimate is based on the difference between the standard dual fuel bill charged by the big six suppliers versus more competitive rival deals between 2012 and 2015. But by the CMA’s own calculation only ?420m of efficiency savings could be made by the largest six suppliers, still leaving ?1bn to be cut from profits and shareholder payouts. Industry leaders and former regulators claim the hypothetical sum, first put forward by the CMA, is implausible and would lead to heavy losses across the industry. The critics, including former regulation boss Stephen Littlechild, have pointed out that if all consumers were moved to the cheapest deal it would be uneconomic for these deals to exist. “The six large suppliers could only have avoided imposing a customer detriment by operating at a loss,” said Mr Littlechild, earlier this year. Mr Clark admitted that his commitment to tackling unfair energy bills has not prompted him to shop a round for a cheaper deal. He denied a comment from the committee that he is a “lazy consumer” and said the price cap has not been put in place to help people who cannot be bothered to switch.